Two of our Group businesses, Specialist Window Cleaning and ARL Support Services, have merged and relaunched under the SWC brand. The move provides customers with greater access to a wide range of specialist window cleaning services and expertise under one roof and with a national reach. The combined business will be headed by Gareth Thomas as Managing Director, with Chris Thomas taking up the role of Commercial Director. SWC specialises in high-level, cradle and rope access window cleaning. ARL provides window cleaning solutions to many of the UK’s most recognisable retailers, including Pizza Express, Matalan, Zizzi, All Bar One and Harvester. 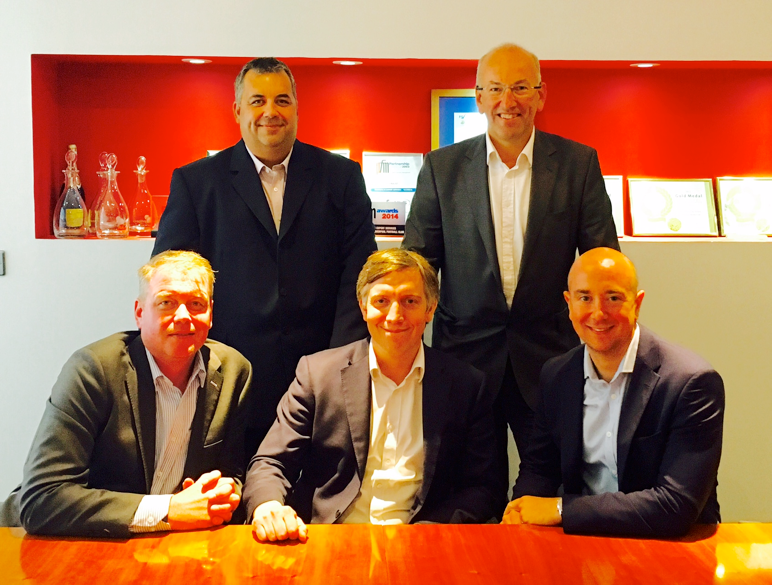 Combined, the new company has a turnover of around £4.5m and employs more than 70 cleaning staff across the country. Both businesses were acquired by Incentive in 2016. The newly formed company will be split into two main divisions. 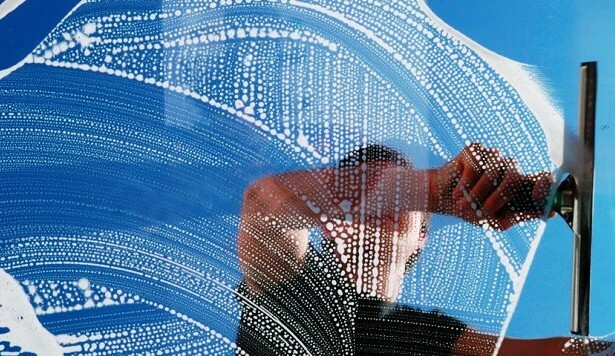 A commercial team will focus on providing window cleaning services on high level buildings on a periodical basis. The other side is a retail team which will provide regular window cleaning to clients in the retail industry, including pubs, bars and clothing stores. We were looking for a business that complemented our existing window cleaning services. Not only does ARL complete the skills matrix, it has the geographical spread to support our clients. Fulfilling the needs of our customers is our top priority and this move enables us to offer our customers a complete service at the best price. The experience of the ARL Support Services team will help us to expand in the retail sector and their skill base will prove invaluable moving forward. Incentive FM Group’s strong customer base and firmly established facilities management solutions means our existing customers can benefit from a broader range of services, whilst our staff will benefit from more opportunities for career development. Our window cleaning skillset means that we will become a valuable part of the Incentive FM Group and we are very excited to maximise the opportunities this brings.